« Roll out the Red Carpet!!! It’s gonna be a Bash to remember…. Mix Up Some Romance, with a mixed-up blog hop! 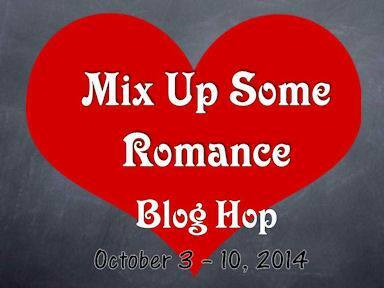 Welcome to the Mix Up Some Romance blog hop! 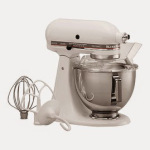 Hop your way to the grand prize of a KitchenAid mixer…New and not refurbished…Brand spankin’ new! A $300 value, but alas! ****Only US participants can win the actual mixer**** as shipping out of country would be too expensive. But don’t despair! If the grand prize winner resides outside the US, they will win a $100 Amazon gift card. To enter, Like my FB page: I LIKE JEAN MAXWELL! And when you’ve done that, more gobbable goodies await! The first TEN visitors who sign up for my mailing list WILL win a FREE e-copy of my new release, The Witch Doctor. No lottery, no comment to leave, just plain WIN a book! CLICK HERE FOR FREE BOOK! This entry was posted on October 3, 2014 at 10:19 am and is filed under Jean Maxwell. You can follow any responses to this entry through the RSS 2.0 feed. You can leave a response, or trackback from your own site.